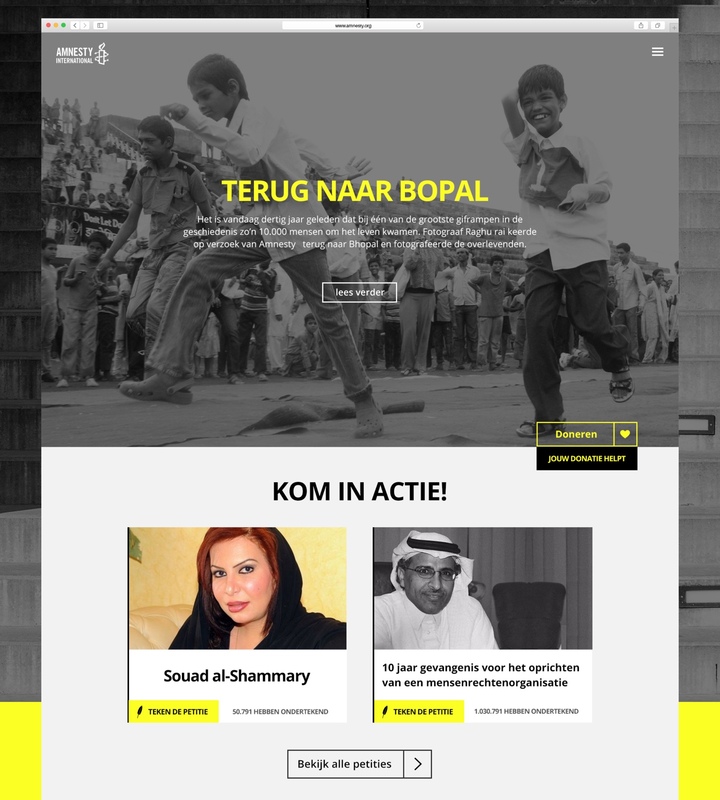 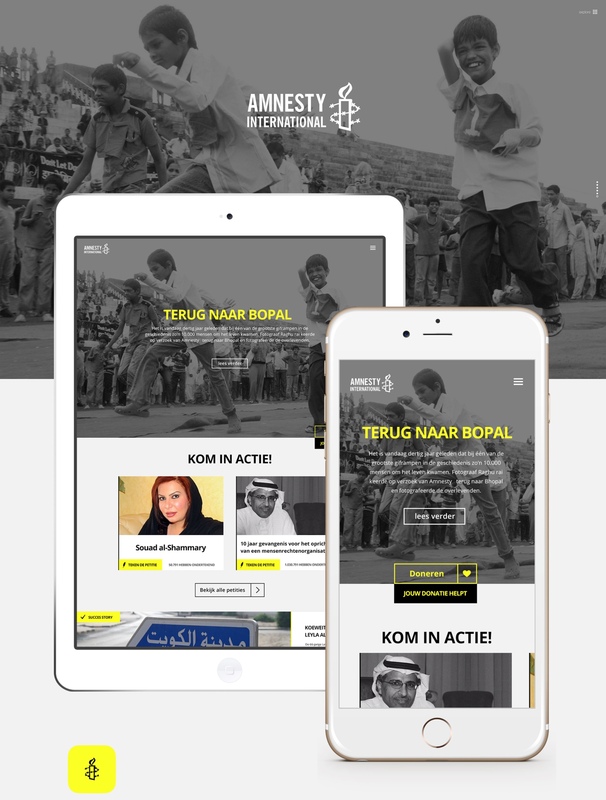 Concept design | In opdracht van Tjuna bedacht ik dit concept voor Amnesty International. 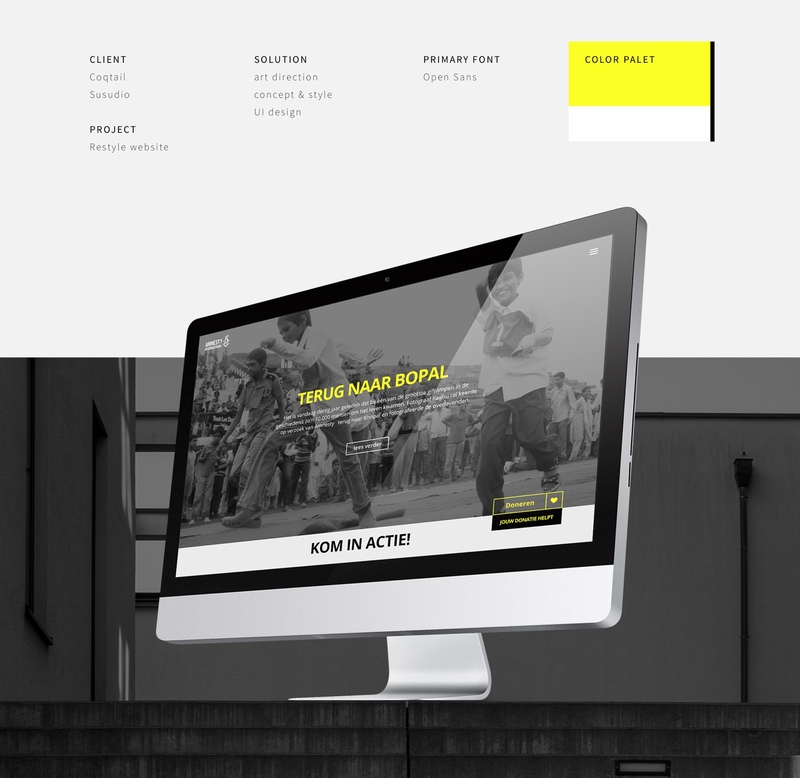 Wuwai.org | Energy flows where attention goes. 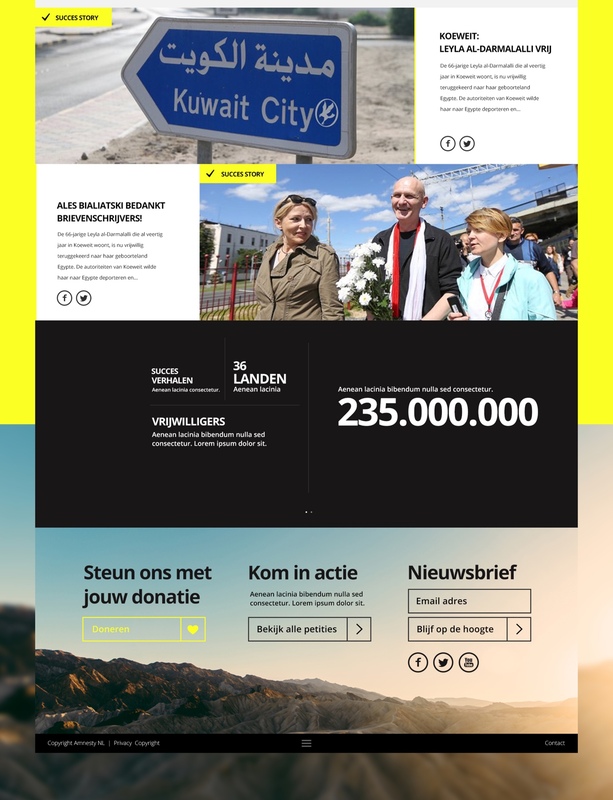 theWellderness.org | Creating a healthy society.